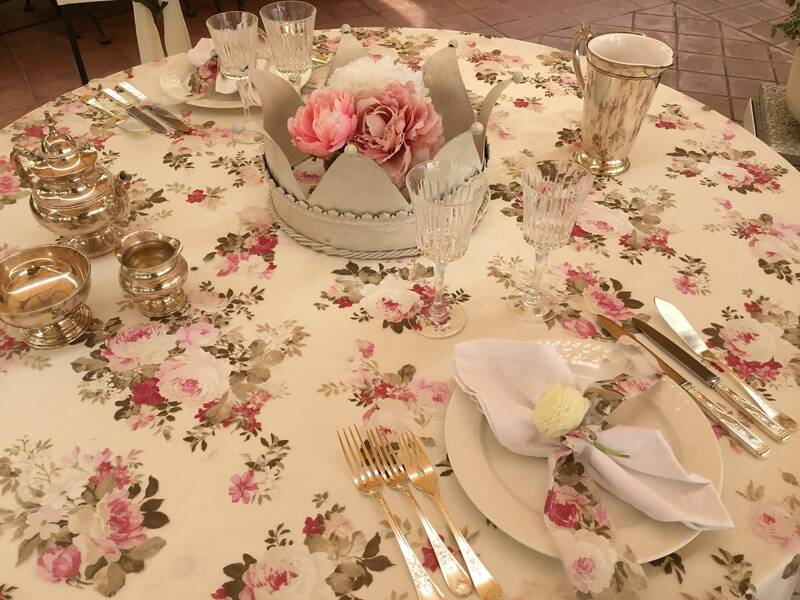 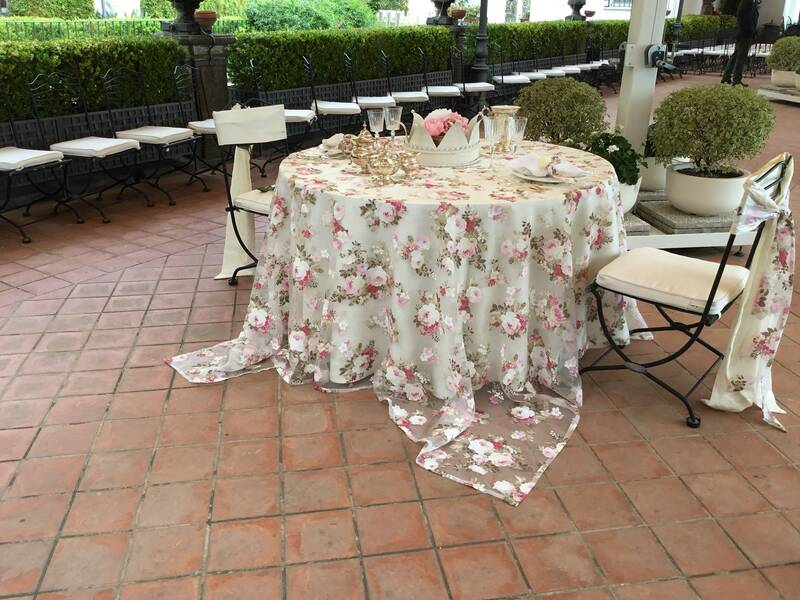 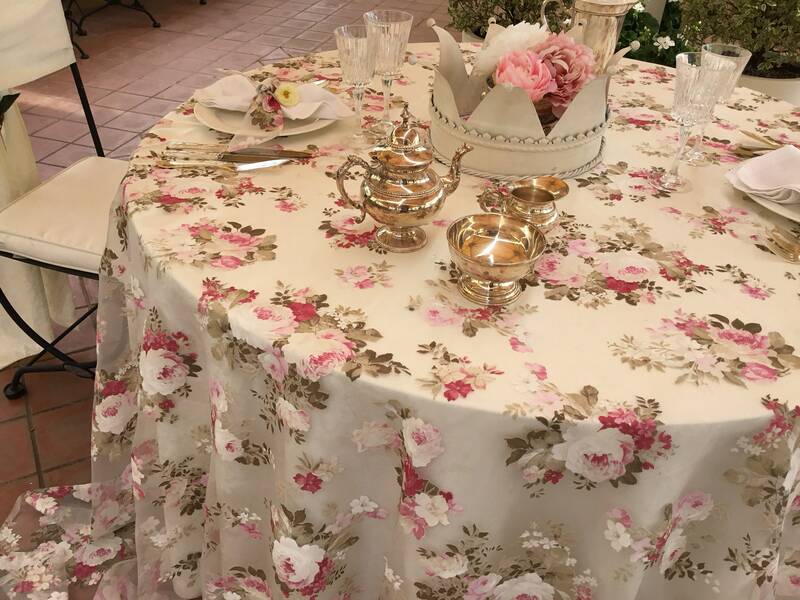 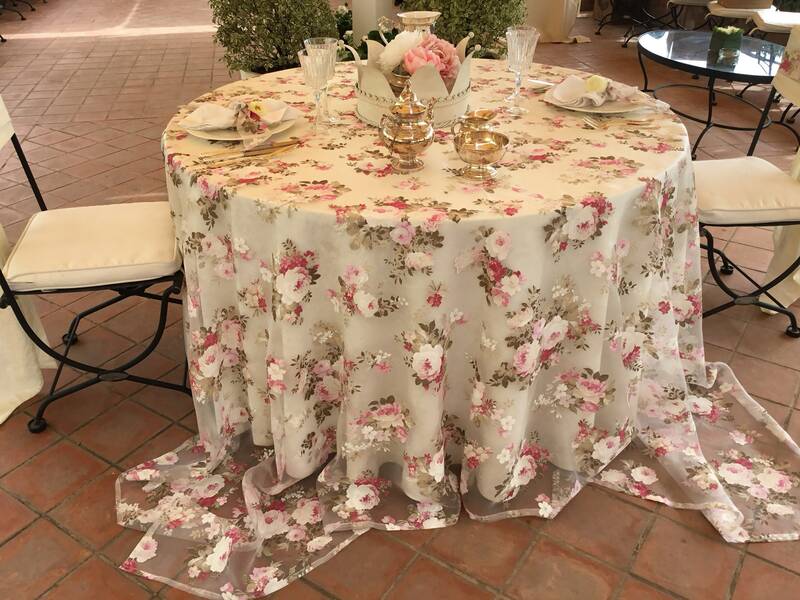 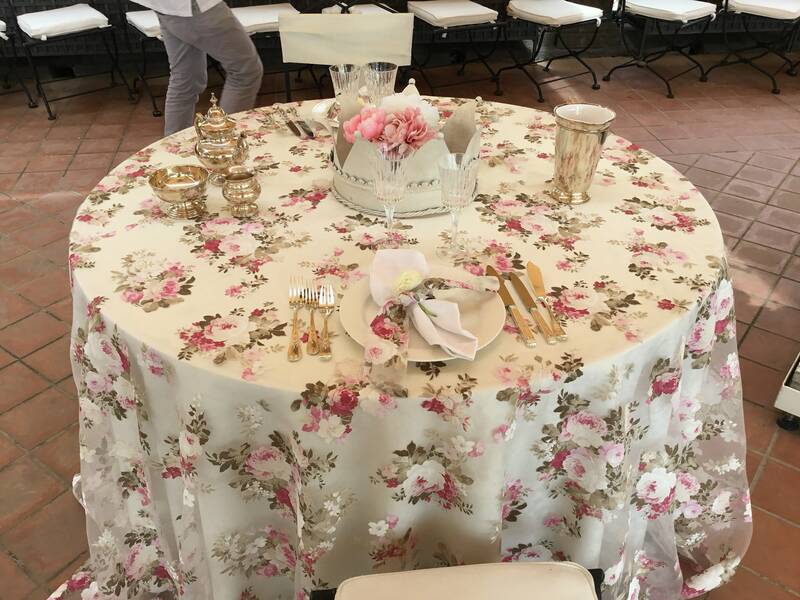 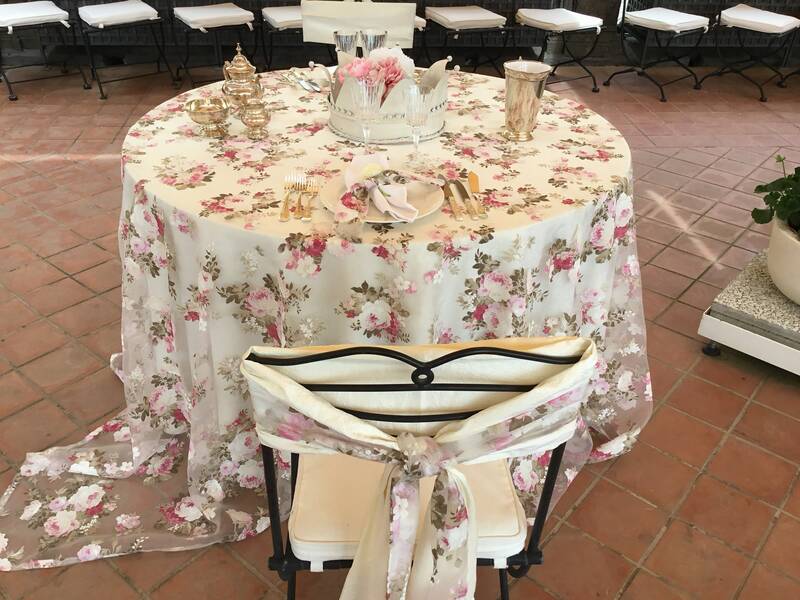 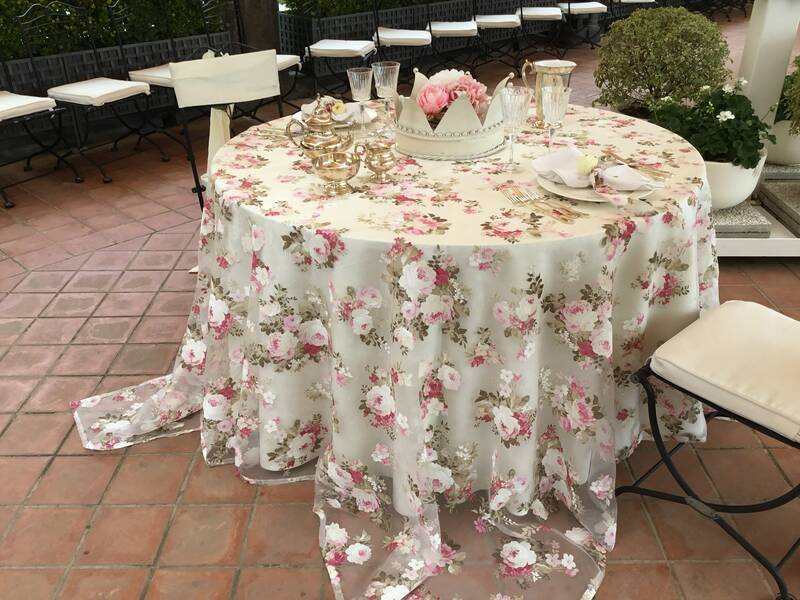 Wonderful this tablecloth in burn technique fabric with pink roses in various shades. 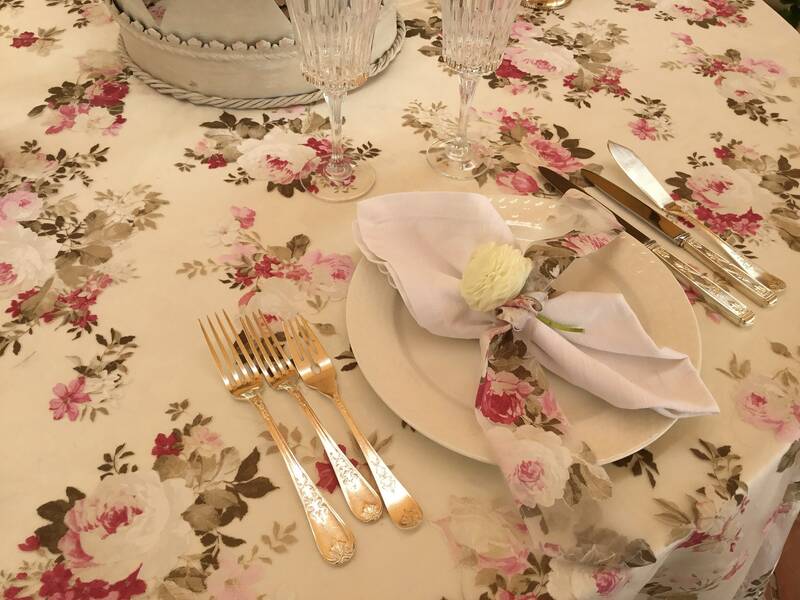 For special occasions, this precious fabric will make your table magical. 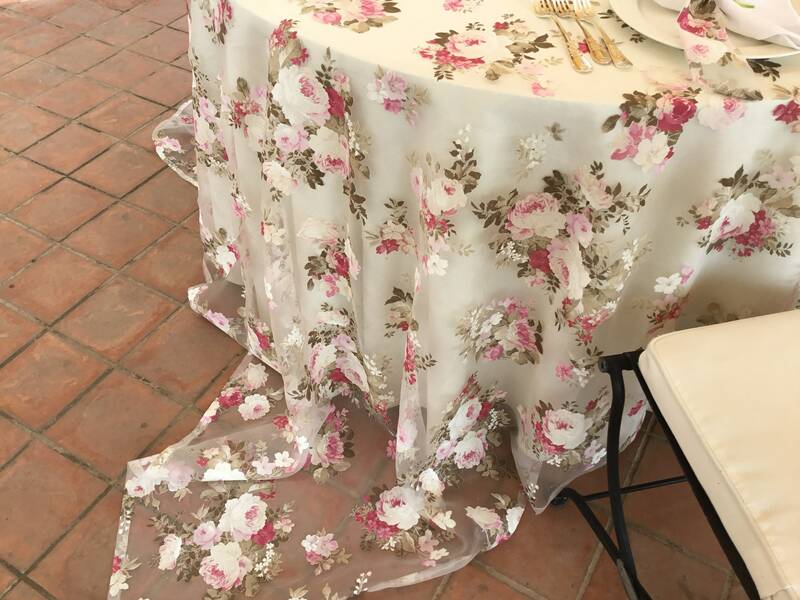 In transparent organza, it can be combined with a tablecloth of a color you prefer, very well it matches the white, the pink, the green, the plum. 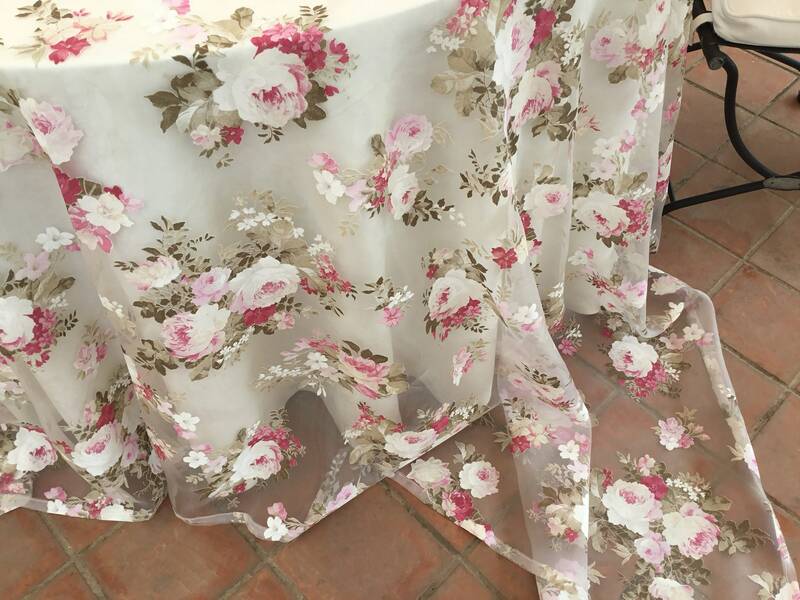 On order we can make any measure, please feel free to contact us for any information.